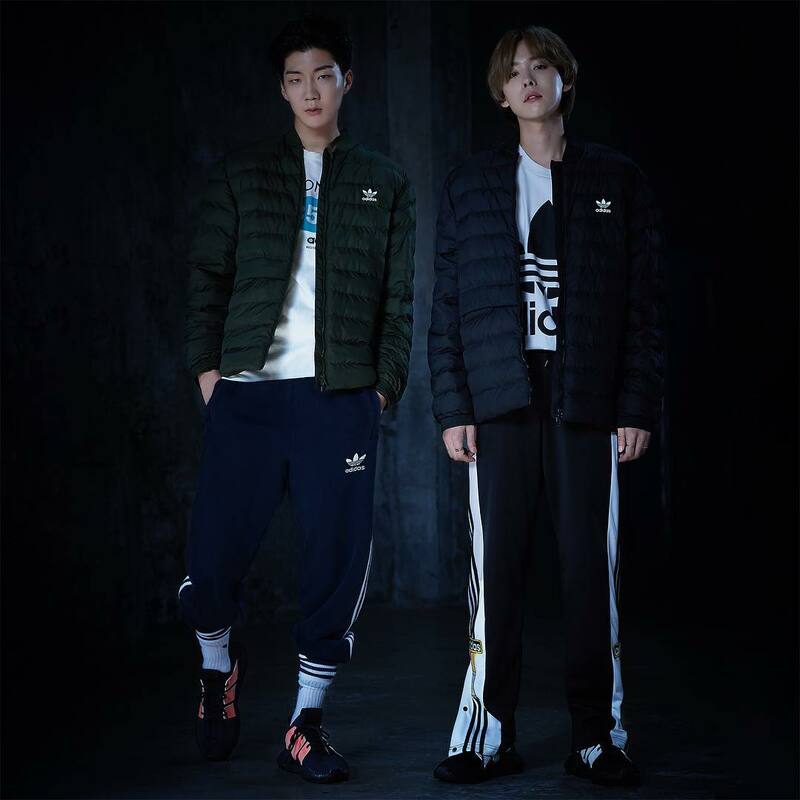 ADIDAS IG release new photos of WINNER members wearing the new line of ADIDAS clothes. 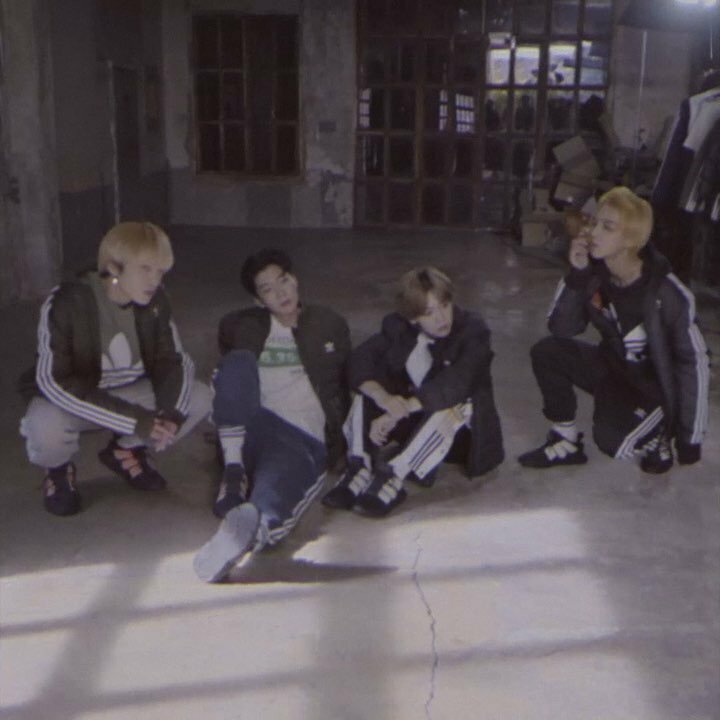 Song Mino, Lee Seunghoon, Kim Jinwoo and Kang Seungyoon shows their charisma and perfect visuals in the latest pictorials of ADIDAS, who were uploaded in their IG. 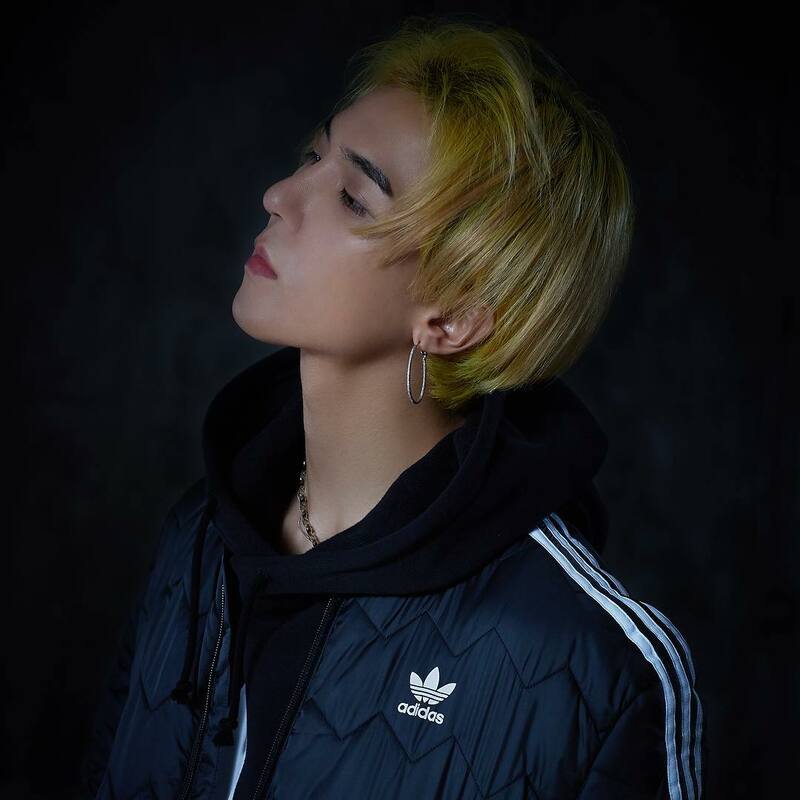 Althought it was filmed in a dark place, WINNER charisma shined through the pics and make the members even more handsome. 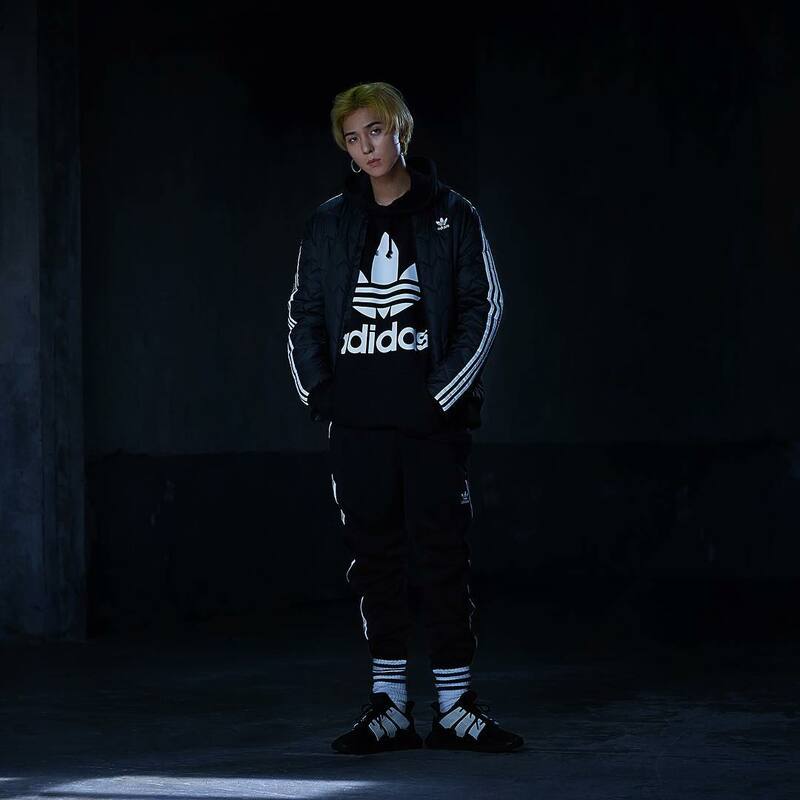 ADIDAS uploaded 4 photos and a making video of the photoshoot. 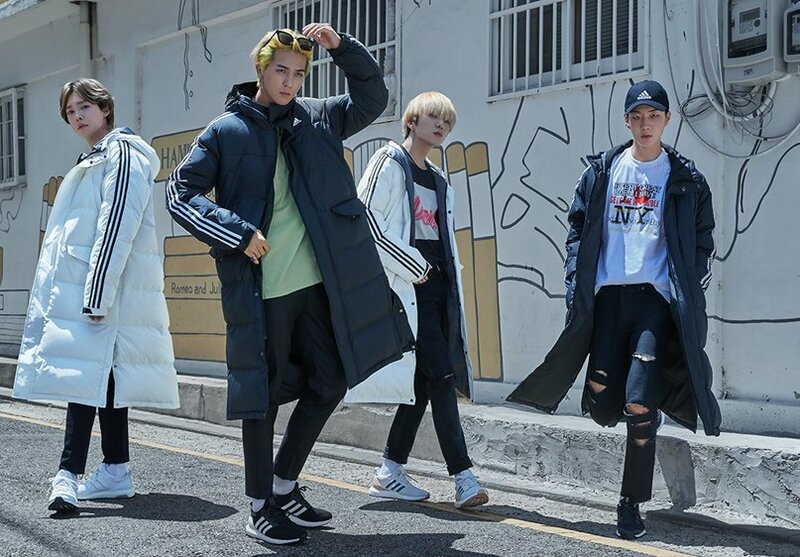 WINNER are the lastest ambassadors of ADIDAS. Previously they showed their charm and personality in the launch of the new parkas with their YG sisters,BlackPink.